When your house starts to leak, finding a way to rationalize your delays in fixing the problem could force you to have to replace the entire roof. Every home owner should take mobile home roof repair with the seriousness it deserves. Failure to do this is bound to push you to a disconsolate corner when finally your roof gives way and it’s too late to repair anything. Not everybody wants to know how to repair a mobile roof. Indeed, some would rather just call a contractor and be done with it. 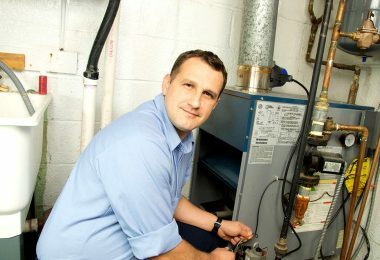 But even then, you must find a reputable contractor who knows how to find a leak and fixes the problem from the source. While this might sound very simple in theory, the actual task is not as easy. Even for a professional, finding the source of a leak is not a walk in the park. This is, largely, because the location from which the water gets into your home is different from the location of the actual leak. This means a contractor must have the ability to read other leaking roof signs and analyze the state of a leak, follow the path the water flows and ultimately find the source of the problem. According to the National Roofing Contractors Association, the best approach to mobile home roof repair is undertaking regular roof inspections and maintenance. This makes sure that a roofing problem is identified and resolved as soon as it appears. But then, there is the headstrong among us who only deals with a problem when everything screams at them to act. Before you learn how to repair a mobile home roof, it is important to know the signs you should be looking out for when carrying out your regular roof inspections. While a leaking roof is the surest sign that you need to repair the roof of your mobile home, it is not the only sign. Knowing the other signs to look out for is your best bet at finding a solution before any water has ever sipped through into your mobile home. Those who have experienced water leaks would tell you that they can be damaging to a mobile home as well as expensive. Early interventions give a mobile home owner a chance to avoid a roof replacement. So, which signs are these? This sign suggests that the wall is exposed to moisture. If the peeling section enlarges over time, it is an indicator of an increase in moisture. If you rule out plumbing problems, then you can be sure that your roof is allowing drops of water to sip through. These spots indicate loose, damaged or rusted flashing. You should plan an intervention if these spots get darker after it rains since missing or rusted flashing often lead to leaking roofs. When the flashing around vent pipes and skylights becomes rusted, it is only a matter of time before the rusted areas start sipping in water. Sometimes, the metal can be blown away or loosened by strong winds, giving rain water a way into your home. Flashing can be difficult to replace given that the replacement must be a perfect fit if you are to avoid a leak in the future. 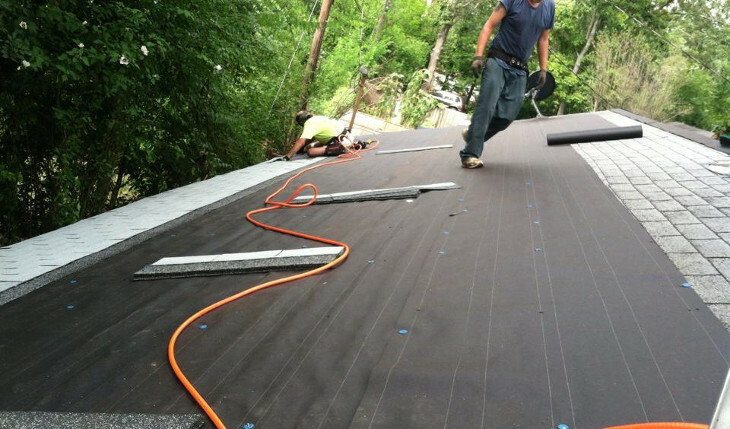 Do not hesitate to call a roofing specialist if you are not confident in your ability to do a proper flashing replacement. These water spots are often an indicator of an already leaking roof. Small leaks are harder to pinpoint than the big ones, but the water spots can be your guide towards identifying the actual location of the leak. 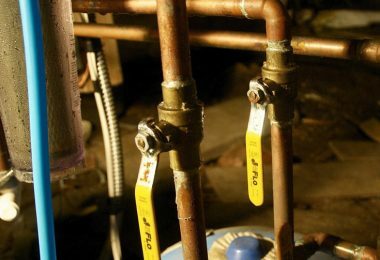 Because water rarely ever drips straight down, the location of a leak is hardly ever obvious. It can make its way across lumber and roof panels before finally creating the water spots you see on your ceiling. Therefore, the way to find these leaks is through a detective mindset that keeps digging for clues until the source of damage is found. You could hire a roofing contractor to teach you some inspection basics or hire them to do the work for you. In some rare cases, the water spots could be telling you another story. For example, you might have a plumbing problem, your windows might be letting in water, or the condensation building around your roof could have reached alarming levels. To differentiate the probable causes, analyze the appearance of the spots. If they become pronounced during and after it rains, then you can sure that your roof is leaking. Moisture will always disfigure your walls and ceiling. As water takes a toll on your ceilings, gutters, and sidings, you may start to see them sagging or bowing. Over time, the moisture would overwhelm the walls and water will start to leak. These sections of the roof that allow light to pass through will also be responsible for water leaks when it rains. Unlike water leaks, following the light to find the roof cracks is not a difficult undertaking. When the metal strip that serves as a water-resistant barrier between your roof’s joints is damaged, water may start to sip in. The problem could also be a sign of an aging roof that has withstood extreme weather conditions but that now needs immediate interventions. Therefore, you should slightly pry up the material around the flashing to remove old nails. Replace the old nails with new ones in addition to a new flashing. Afterwards, reseal the area using roofing tar. This exercise should not cost you more than $20. Over the years, skylight seals and window frames crack and become sources of leaks on the roof of your mobile home. That said, you should check to confirm that the skylight of your mobile home is not just creating normal condensation. To fix skylight leaks, clean off all debris around it to expose areas where cracks are emerging. You can use silicone sealant to repair these cracks. Dealing with skylight leaks can cost you anything from $25 to $80. Clogged gutters are as a result of a failure to clean them. 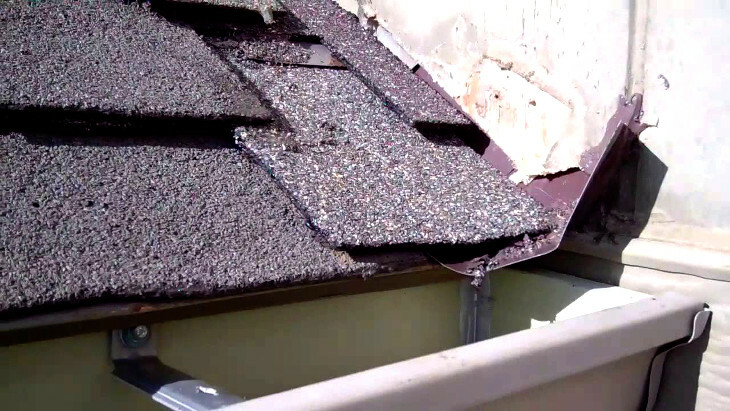 When debris gathers in your gutter, it makes it difficult for rainwater to run off as it should. Instead, small pools of water start to form. If the water finds some joints, it starts to eat away the connections. Over time, water starts to leak. Fixing clogged gutters is easy. All you need to do is unclog them, which you can do by yourself and won’t cost you a penny. Vent booting refers to a gasket that we use to seal roof vents. You will know you have a cracked vent booting by identifying moldy odors and dark spots. Using a knife, gently cut away the old boot and replace it with a new one. Remember to secure the new boot with strong roofing nails. Then, add caulk to seal. This exercise should set you back $10-$20. It is not uncommon to find that the leak runs along your trusses before finally dripping onto the ceiling. Therefore, as you do your inspection, you must take a closer look at your home trusses and see if there is any damage. If you find that your trusses have cracked as a result of water running through them, you should buy some steel plates and reinforce them. You could also add boards on either side of a truss closing in the crack. To fix these boards, use construction wood screws instead of hammering nails. This is because hammering nails are likely to cause more damage the moment you start pounding. 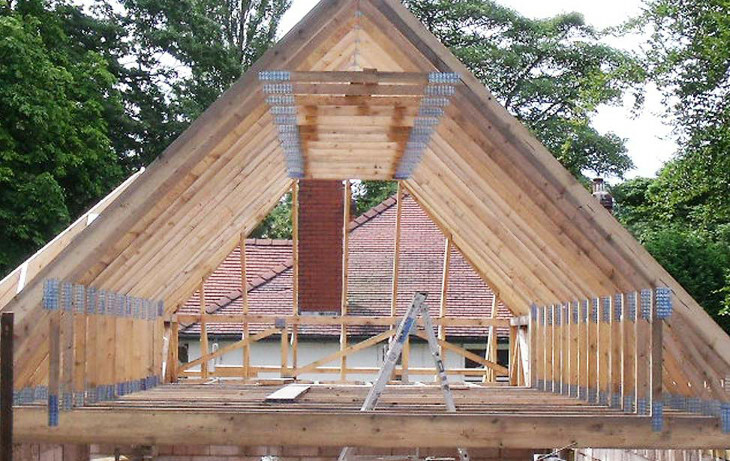 In the event that you find your truss bowing, sagging or moldy, call a roofing specialist. Some molds can be toxic to inhale. 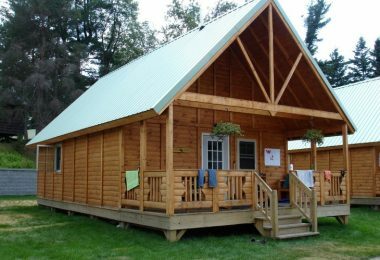 How much a truss repair would cost you will be determined by the size of your mobile home, the extent of damage and the cost of paying the roofing repair specialist. All the same, saving your truss can save you thousands of dollars in roof replacement and nights of frustration that you would have to endure if the roof came crashing down. Soffits and fascia are not for decoration only; they also protect the structure of your roof by creating a barrier between the edges of your roof and the elements. Additionally, they help create attic ventilation. Instead of your trusses facing the blunt force of Mother Nature, fascia absorbs its fury. Soffits on the other hand is a horizontal trim that can often attract small animals and insects on the exterior wall of your home. These small intruders can cause damage on the soffit and result in problems with your gutter. You can find soffit panels to replace the damaged ones at around $20 per board of 12ft. A fascia panel costs anything between $10 and $30 for each board of 8ft. Finding the perfect roof repair specialist can be a difficult process. Most people quickly consider asking a local realtor for recommendations. While realtors can often be resourceful, they are sometimes the worst when you want the best contractor. This is because they establish working relationships with the contractors who will charge them the lowest price for repairs. Make your way to the city/county building authority offices and ask the staff about the local mobile home roof repair specialists. While this approach is not necessarily the easiest, it often gives you great contractor contacts you would not find any other way. Talk to the local government building inspection department about the roofers in the area and the best they could refer you to. Given how often they must deal with roofers when inspecting homes in the area for compliance with set building rules and regulations, it is likely they will have a number of names of contractors who have impressed them time and again. Find a few contacts of roofing suppliers in the area and call them. 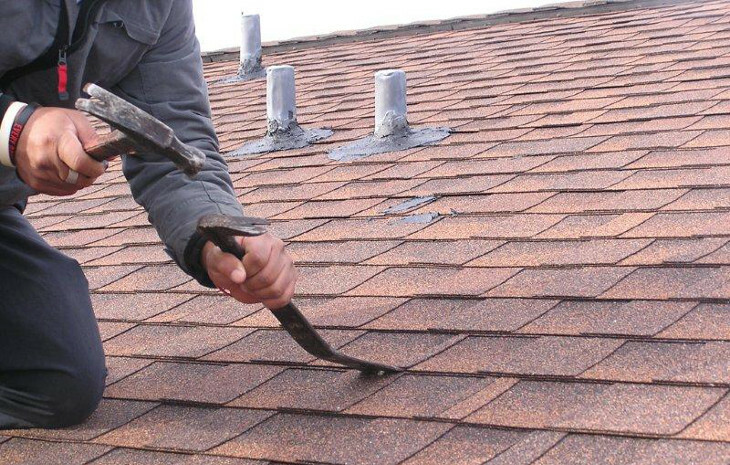 Ask them about the roofing contractors in the locality with respect to the type of roofing repairs you need. If you can, make your way to the roofing supplier’s offices and ask them in person. An in-person conversation might bear better results than an over-the-phone conversation. 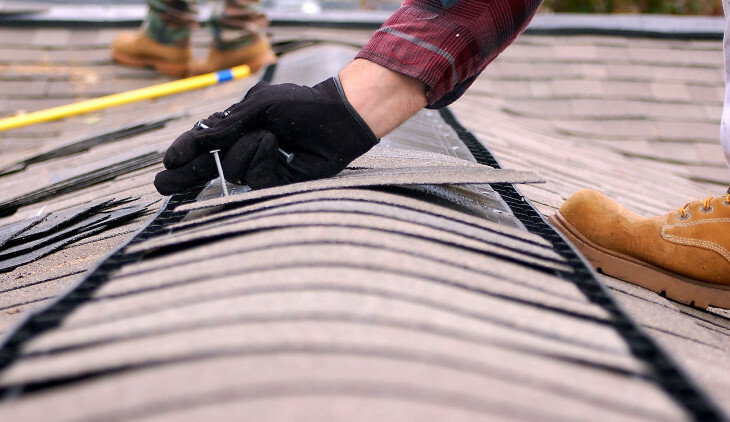 Local roofing suppliers will tell you which roofing repair contractors are likely to do the best job for you as well as those you are likely to enjoy working with the most. 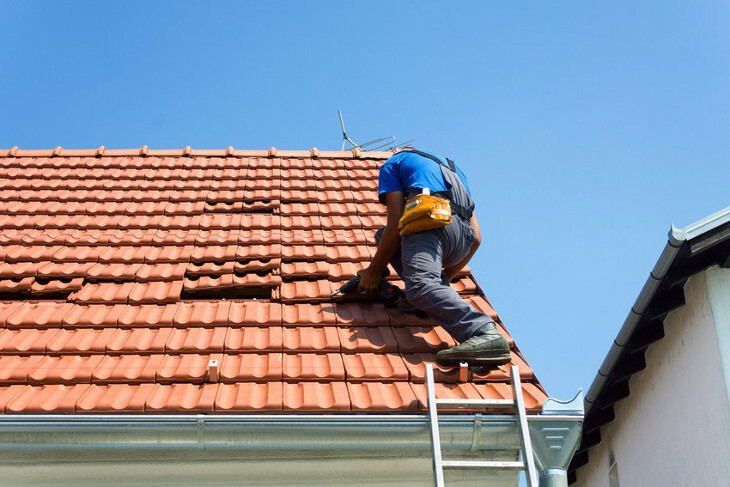 While you do not have to take their word as gospel truth, their opinion can go a long way in giving you an idea of what to expect when you hire a particular roofing repair specialist. Roofing contractors are given license numbers to operate in any given county or city. A license number can tell you how long a contractor has been doing roofing repairs in the locality. The rule of thumb when looking at the licenses of roofing contractors is, the higher the license number the more recent the contractor has joined the industry. Therefore, go for a contractor who has been in the business the longest. They must know their way around mobile home roof repair for their businesses to have survived as long as they have. Nonetheless, the license number will not tell you what to expect from the employees working for that contractor. 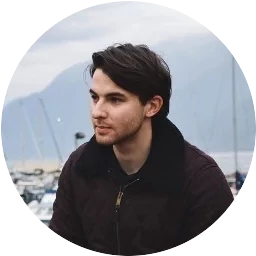 While a business might have been in operation for many years, they may be in the habit of hiring and firing employees so often that their many years in the business would make little sense when it comes down to the quality of work their inexperienced workforce can deliver. 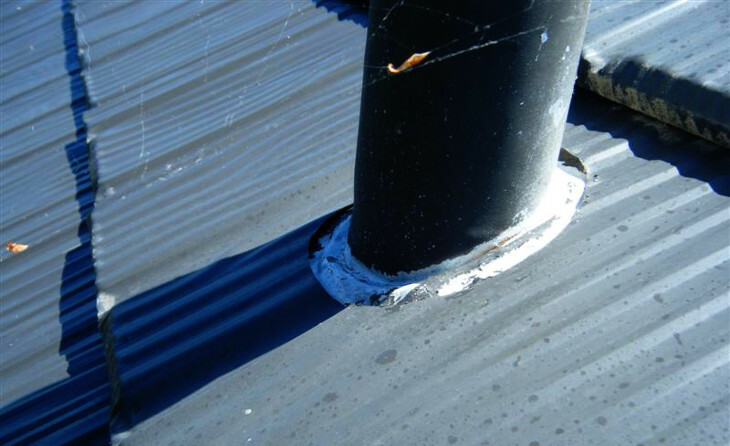 If you can do regular roof inspections and maintenance, you can avoid leaks long before they become a nuisance. These simple tips will help you identify the fault lines and ideas on how to counter the roofing problems before they take place. If your roof is making some popping sounds now and then, it might be a sign of emerging cracks on the skylight and plumbing vents. Check and repair these cracks before rain water starts to run through them. A drip edge will not only make your mobile home look beautiful, it will also keep water away from your fascia. It also keeps critters, snakes and insects out of your fascia and soffits. 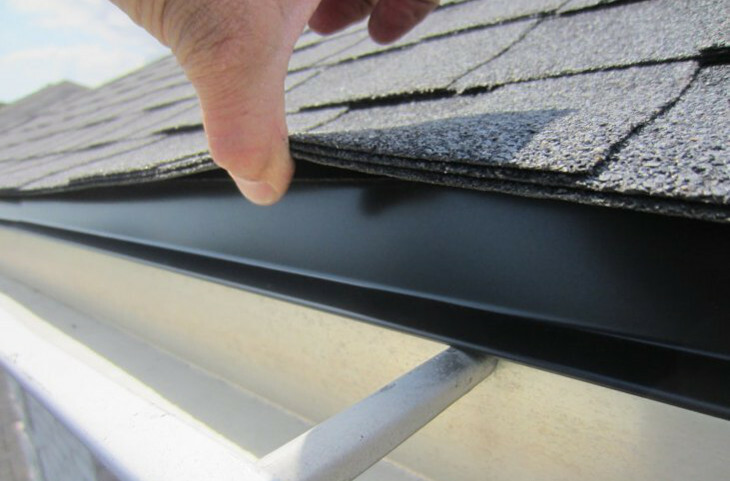 Moreover, when a drip edge goes missing, rain water may find its way into the gap, causing the wood to rot and to become a potential leak source. Now and then, do due diligence in inspecting your mobile home flashing for damage, especially after a storm or strong winds. Check for loosened joints and missing flashing and use a high-quality sealant. Make sure your gutter is clear and sloped properly all the time. After every storm or strong winds, check your gutter for debris and make sure it is still tightly fastened. 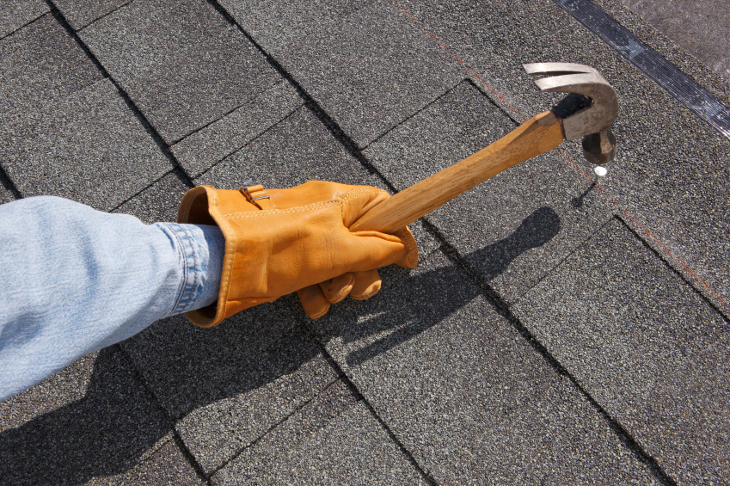 If you are not confident in your do-it-yourself skills, call a roofing maintenance professional. It is not always that your roof is the cause of your roofing problems. 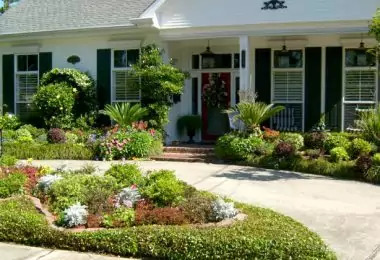 Some issues that may seem unconnected on face value may be the biggest cause of your roofing problems. Therefore, as part of your maintenance program, ensure your mobile home has proper ventilation, has a working air conditioning system and its vent fans are in good working condition. Moreover, deal with bug and animal infestations in your attic. Furthermore, check for mold, algae stains, soaked insulation, rusted nails, spider webs and clogged paint. All these are the early signs of moisture accumulating in your ceiling, roof and walls. Addressing these early signs will make it extremely unlikely that your roof will need major expensive repairs or replacements in the near future. While most roofing maintenance and repair tasks can be done without calling a roofing professional, you should not shy away from calling one once in a while to do a comprehensive analysis of the state of your roof and make the necessary recommendations. To avoid expensive roof replacements, talk to a roofing specialist about the options he has available for your particular needs. Hopefully this has given you a good idea of what to expect should you need to do some roof repairs. In general, if you stay on top of the issue and perform regular maintenance, you can avoid some seriously expensive and stressful repairs later on. Are there ways of mobile home roof repair that you use that we have not covered? 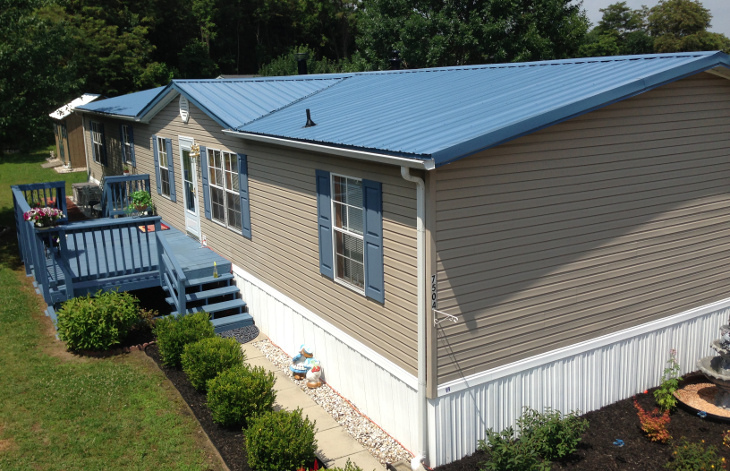 What maintenance practices do you use for your mobile home? Please tell us about them in the comments section below. In addition, feel free to ask any questions regarding the issues discussed in this article as well as other issues revolving around how to repair a mobile home roof. We’re looking forward to hearing from you.